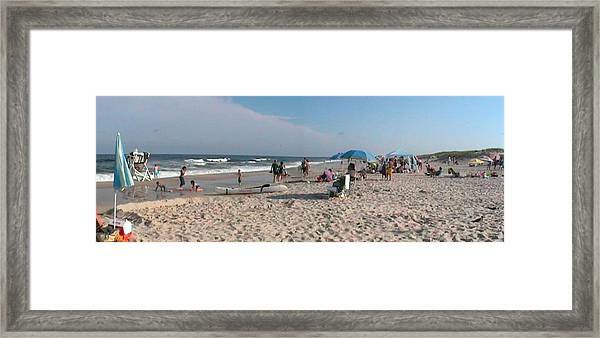 Beaching On The Atlantic Ocean is a photograph by Daniel Henning which was uploaded on January 15th, 2010. 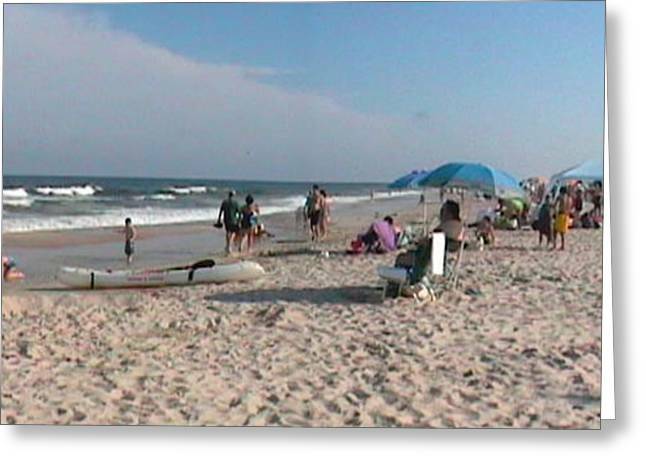 Beaching on the Atlantic Ocean was taken with a digital camcorder. Just a fine day on the beach. All prints, giclees, canvases and cards are produced from my original photographs. Original photographs not for sale. There are no comments for Beaching On The Atlantic Ocean. Click here to post the first comment.